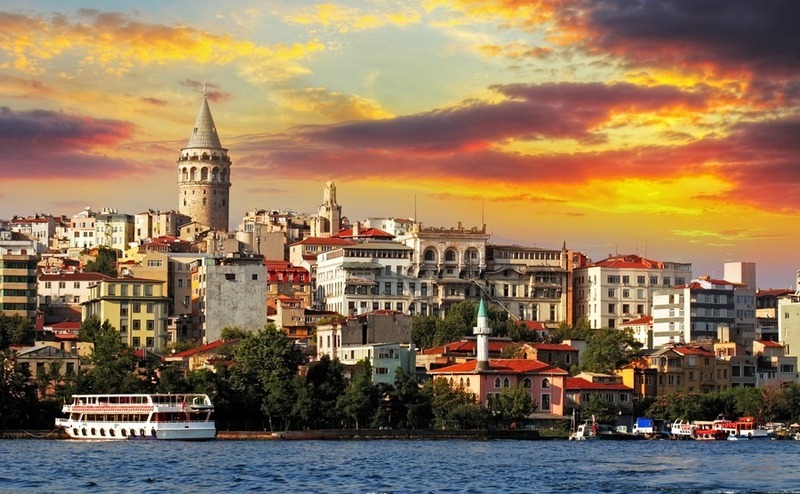 Visiting Turkey to view properties is an important part of your buying journey. Here we discuss how to make the best of your viewing trip to Turkey. Until you’ve spent some time in Turkey, it’s impossible to know for sure whether it’s the country for you. Chances are if you’re contemplating buying property there, you know the country and have identified areas that appeal. If you haven’t visited Turkey before, where possible try and plan a trip so that you can establish whether it’s right for you, and where you might like to live. Plus, a trip of this nature allows you a sneak peek at what life could be like for you once you make the move. Here we discuss how to make the most of your viewing trip to Turkey. One of the main points of a viewing trip is to establish what life might be like if you buy here. Take your time establishing whether this is the right spot for you. It’s a big decision! What should I do on my viewing trip? Aside from viewing the properties that your estate agent has identified as meeting your criteria, it’s important to allow yourself a little time to explore the local area. Wander the streets, strike up conversation, visit the restaurants and cafes that you could soon become regulars at. It’s worth noting what amenities are available, especially if you have specific things that you’d like nearby. For example, do you think there are enough shops to cater to your needs? Might you like to play at a local tennis club once a week? Are the local schools and medical facilities sufficient? One of the main points of a viewing trip is to establish what life might be like if you buy here. Take your time establishing whether this is the right spot for you. It’s a big decision after all! To help you plan a successful viewing trip, download our free Viewing Trip Guide here. Make a shortlist of potential locations you might like to try, and plan to visit them all whilst on your speculative trip to Turkey. How long you need in town will depend upon how much time you can spare, how well you know the area, and how ready you are to act if you find that perfect property. If you have a number of different areas in mind, you might require more time for exploration. Where possible allow yourself a little leeway – three or four days is usually a reasonable length of time for a viewing trip. Although it can be tempting to visit in the heat of summer, remember that flights will be more expensive, accommodation will be booked up and prices of property will be higher as there’s more competition in town. We usually suggest that you visit out of season, and perhaps even in winter if you intend using the property then. You’ll want to know how things are during the off-season. Do the shops close? Is the weather dreadful? How many people stick around? If you’re relocating permanently, it’s important to educate yourself on what your corner of Turkey will be like when not in peak season. If possible, stay close to the properties you’re viewing. Staying in an Airbnb or similar property within the local community, rather than a hotel, allows you a dry run at what life in Turkey might be like for you. Shop at your local shops, enjoy a drink and watch the football in a nearby bar, attend events, and get chatting to those that could become neighbours. This trial run provides an exciting glimpse into what life will be like, but it will also reveal any potential problems, which are better discovered at this stage rather than later down the line. A successful viewing trip will depend largely upon the viewings that your estate agent has arranged for you. As outlined in Step 3, you need to find an accredited agent who sells properties that meet your criteria and budget. Prior to your trip, make sure you send across a detailed list of everything that you want, as well as any deal breakers. The more information your agent has, the easier they’ll find it to streamline your search. Once in town, things are going to move pretty fast, so this means you need to be organised! When you’re viewing property after property, your memory of each place can become hazy. For this reason, we recommend you take photographs and detailed notes at each stop. That way, come the end of the day, you’ll be able to run through each property and remember exactly what you thought at the time. TOP TIP: In your notes, include details on the appearance, location, and nearby amenities. Note down any features you particularly liked or disliked, as well as any concerns you had, and any questions you’d like to ask. Hopefully you’ve found an agent with excellent local knowledge, so don’t be afraid to ask about local schools, hospitals, mobile phone coverage, local events and so on. Another way to capitalise on your time in town is to utilise the journeys between properties to ask your agent questions. Hopefully you’ve found an agent with excellent local knowledge, so don’t be afraid to ask about local schools, hospitals, which mobile phone service gets the best coverage, what events you should look out for and so on. Make your viewing trip work for you. 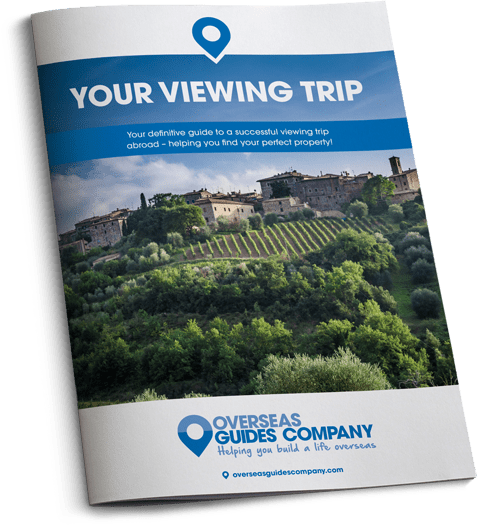 For more suggestions about how to make the most of your viewing trip, download our free Viewing Trip guide today.